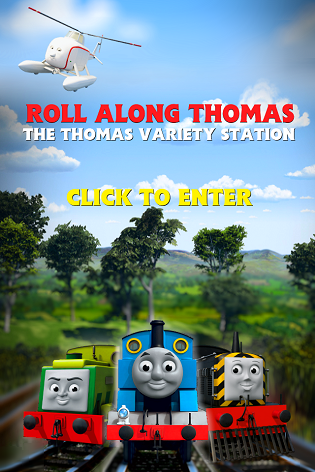 Departed Thomas & Friends animators, Nitrogen Studios have treated fans to their developed animations onto YouTube. In two videos, a quad-split technique shows the creative processes made from the storyboarding stage to the pre-visualization to the animation to the final touch-ups. Examples of this are presented using scenes from Hero of the Rails and Blue Mountain Mystery. Both of which are chase sequences with Hiro and Thomas running away from Spencer and Rheneas' near unstoppable runaway. Nitrogen's successors, Arc Productions are currently in production animating the Seventeenth Series and the seventh feature-length special both slated for release in the fall of 2013.